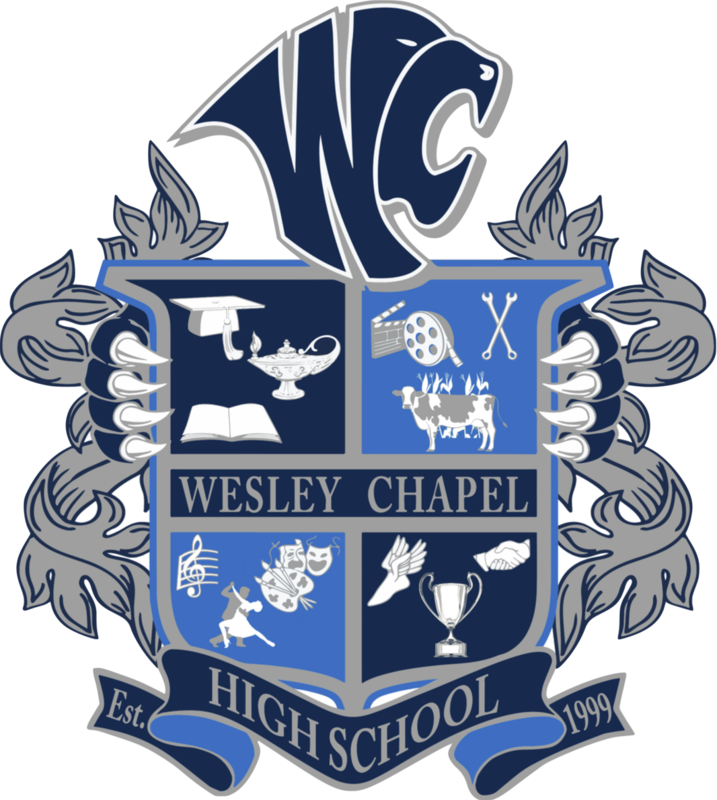 Wesley Chapel High School | Helping students reach their highest potential! Click HERE for state testing information and dates! Check out our New Wildcat Spirit Wear! Please Click HERE For Information! Click to see what The Laker said about our College Fair! Please complete the parent survey by click HERE. The survey will be open until May 31, 2019. Thank you!